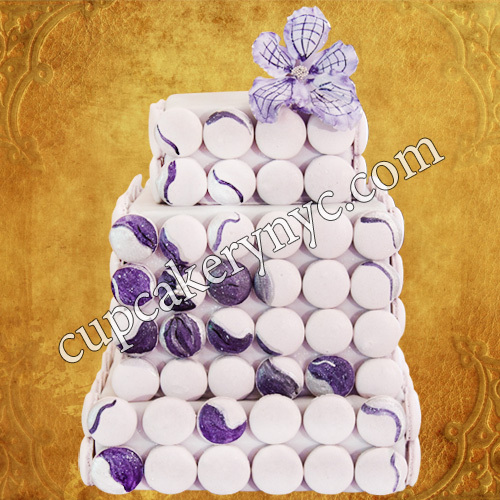 Cake balls are a yummy and lovely gift or flavor for weddings. 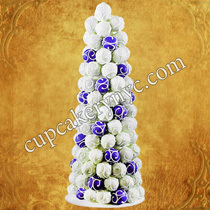 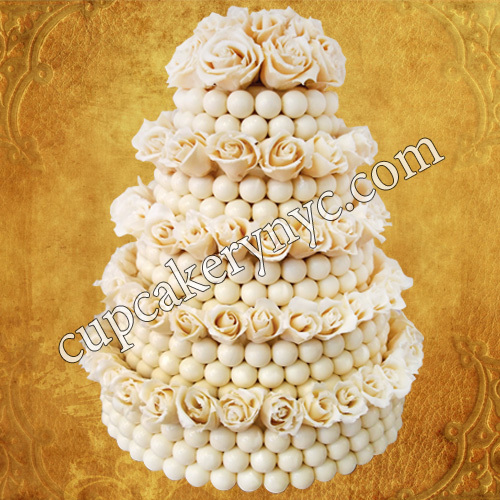 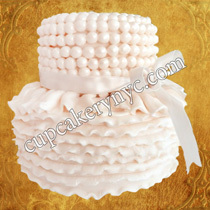 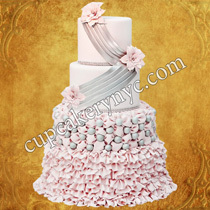 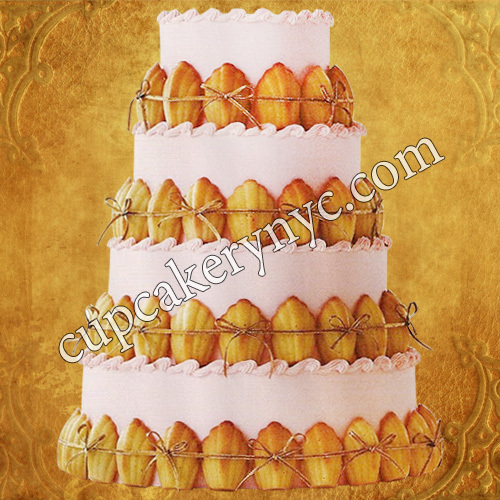 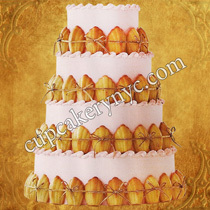 At CupCakery we design and create exclusive wedding cake balls to match your reception theme and color combinations. Our cake balls are unique and can be part of your big day in many different ways. 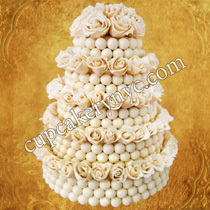 Cake ball wedding cakes look sweet and elegant. 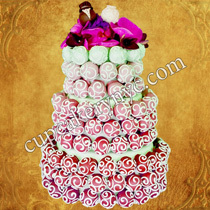 They’re extraordinary and can be created using various design ideas, color combinations and trendy accents. 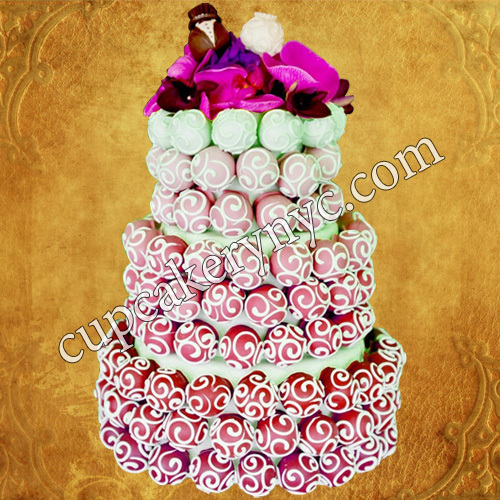 When it comets to designing and creating any wedding desserts, our pastry chefs are always on the ball! Request a quote today!